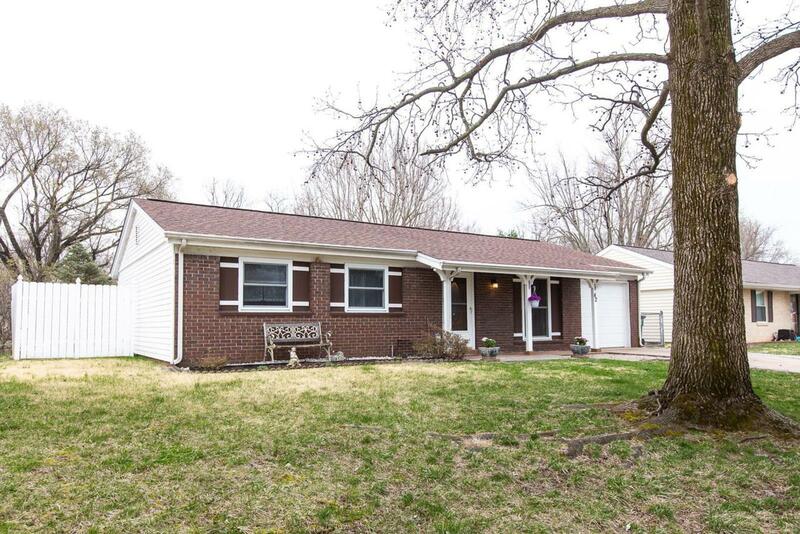 WAIT UNTIL YOU SEE THIS ADORABLE RANCH HOME WITH LOTS OF UPDATES THROUGHOUT! 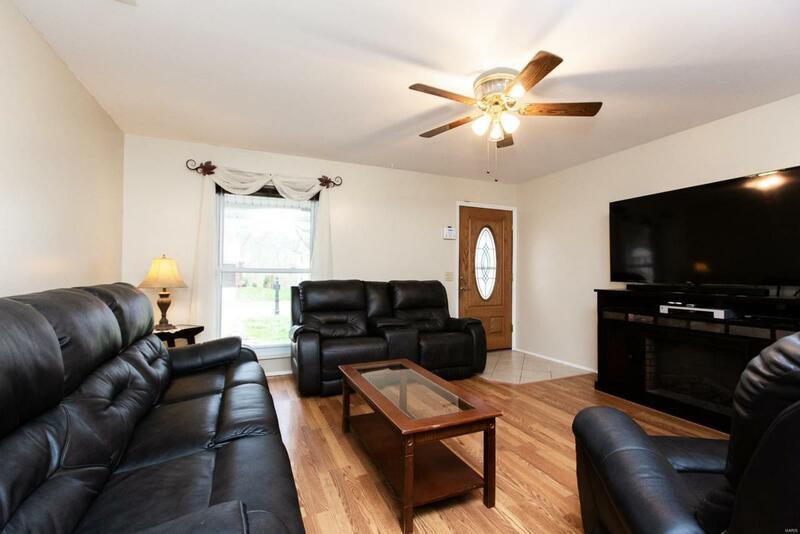 Immediately you will notice the NEW wood laminate flooring & fresh paint throughout. The newly remodeled kitchen features granite counter tops, a center island, tile back splash, farmhouse sink & stainless steel appliances including a gas range that are all included. The master bedroom features an updated bath w/ NEW vanity & NEW flooring. 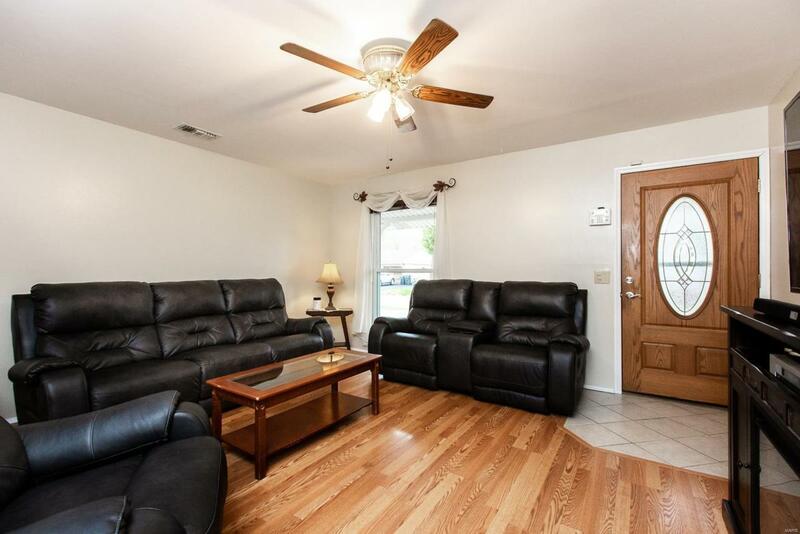 The other two bedrooms are ample sized and the other full bathroom features tile floors. The one car garage has a wall up for storage that the seller will remove to convert back to a garage if buyer wishes. Outside you will find a large fenced in lot w/ brick paver patio, storage shed & trees behind for privacy. Other features include a NEW water heater, newer A/C unit, covered front porch & cabinets in the laundry. 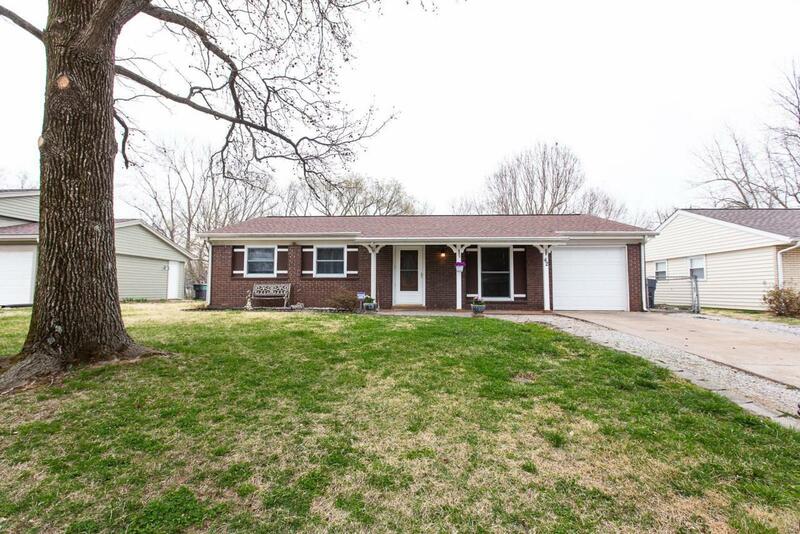 Close to shopping, restaurants, interstate & Scott AFB! This is a MUST SEE!